Waiting on Wednesday is a weekly meme hosted by Breaking the Spine, where we talk about the books we are eagerly awaiting for to be published. 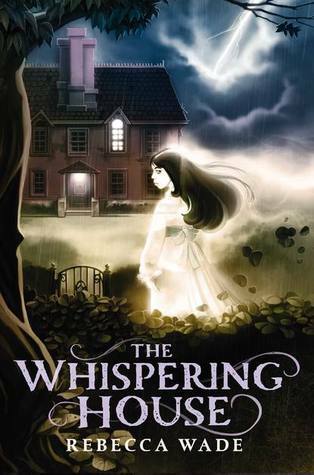 When the Price family moves into Cowleigh Lodge while their home is being repaired, fourteen-year-old Hannah discovers that the ghost of a girl who died there at age eleven wants help unraveling the mystery of her 1877 death. I love stories about ghosts and there is just something about this book that peaks my interest. I do not normally read a lot of middle grade titles, but this one is on my reading list for sure. Ohhh I love that cover!!! I'll have to check this out :) thanks for sharing!